Objective: To explore the effectiveness of multidisciplinary comprehensive respiratory rehabilitation in combination with non-invasive positive pressure ventilation (NIPPV) in the treatment of elderly patients with severe chronic obstructive pulmonary disease (COPD). Methods: Eighty-eight elderly patients with severe COPD who were admitted by the hospital between February 2016 and April 2017 were enrolled and grouped into a control group (n=29), intervention Group-A (n=30) and intervention Group-B (n=29) according to random sampling. Patients in the control group were given medicines and oxygen therapy; intervention Group-A was given NIPVV in addition to medicines and oxygen therapy; intervention Group-B was given multidisciplinary comprehensive respiratory rehabilitation in addition to the treatment as the intervention Group-A. Cardiopulmonary exercise testing, body mass index, BODE index score (airflow obstruction, dyspnea, and exercise capacity index), scoring of quality of life and arterial blood gas analysis were performed before treatment and in the 3rd month after treatment. 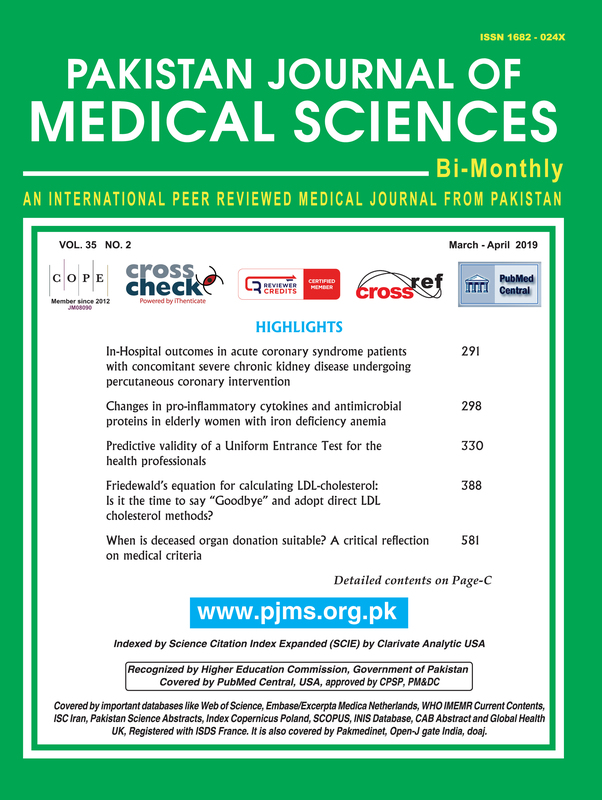 Results: The maximum exercise power (Wmax), maximum oxygen uptake (VO2max), six minutes walking distance (6MWD), modified British Medical Research Council (MMRC), BODE index, score of quality of life, arterial partial pressure of carbon dioxide (PaCO2) and arterial partial pressure of oxygen (PaO2) of intervention Group-A and b were significantly improved after treatment (P<0.05); the differences with the control group had statistical significance (P<0.05). The improvement of 6MWD, MMRC, score of quality of life, PaO2 and PaCO2 of intervention Group-B was superior to that of intervention Group-A. (P<0.05). Conclusion: Multidisciplinary comprehensive respiratory rehabilitation in combination with NIPPV can further relieve dyspnea of patients, enhance exercise tolerance and quality of life, and facilitate recovery; hence it is worth application and promotion.